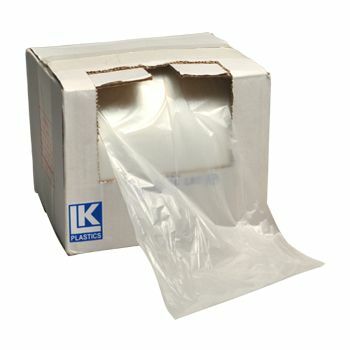 12 X 8 X 26"
14 X 3 X 22"
Custom bubble bags offer the best protection when shipping fragile items. 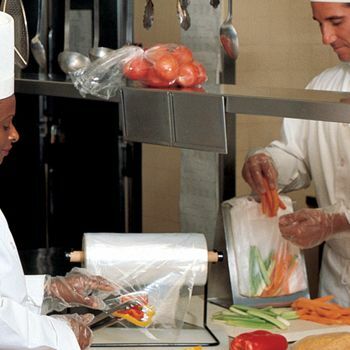 These bags are available with multiple closure options, are smooth on the inside and are reusable. Keeping this in mind, they are sustainable and a great choice for those environmentally aware and pursuing green initiatives. 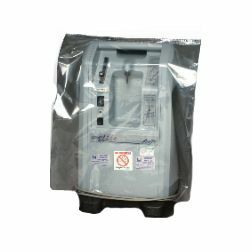 This type of bag is the best option for packing and shipping items that may suffer damage when using other package options. These factory direct bags are printable. 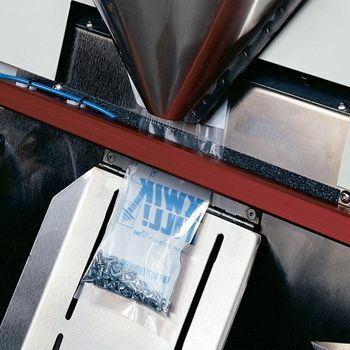 When company logos and other information are printed on these bags, they become a valuable advertising tool. Customers and others will realize your company has attention to detail and satisfaction in mind. These bags can supplement other advertising methods as well as protect valuable, fragile items when they are stored or shipped. Maximize profits with these bags. They are reusable thus cost efficient. They reduce damage because of mishandled shipments. They are custom made for each order and advertise your brand when printed. 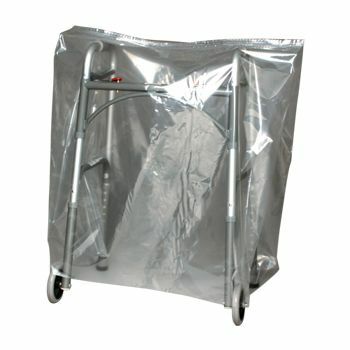 They are the best method for protection, packing and shipping and cost efficiency. Order them today and feel safe that funds are well spent. 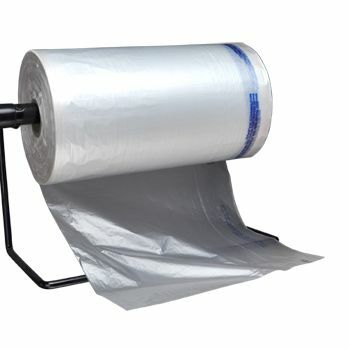 Your source for Bags On Roll and Plastic Bags.